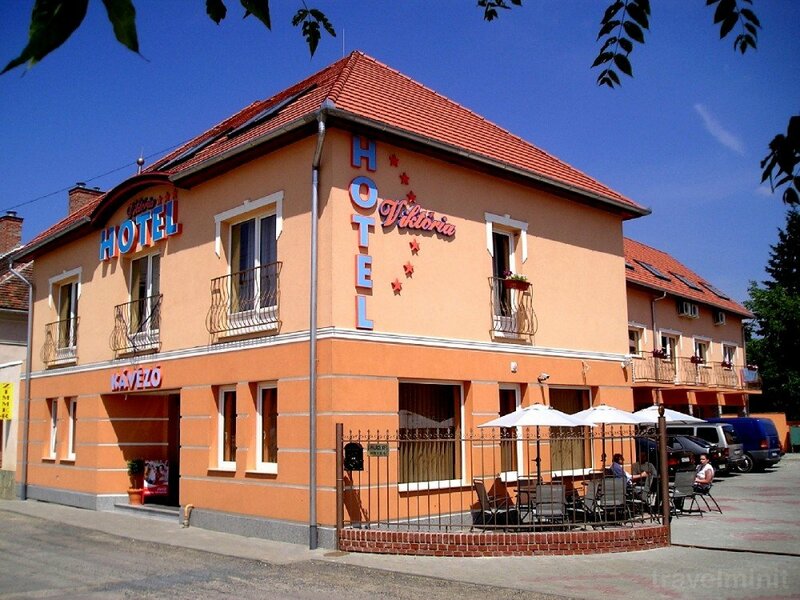 Our hotel is situated in Sarvar town centre very close to Hungary`s one of most popular Bath/Spa. Our hotel opened in Sárvár, one of Hungary's popular spa resorts. 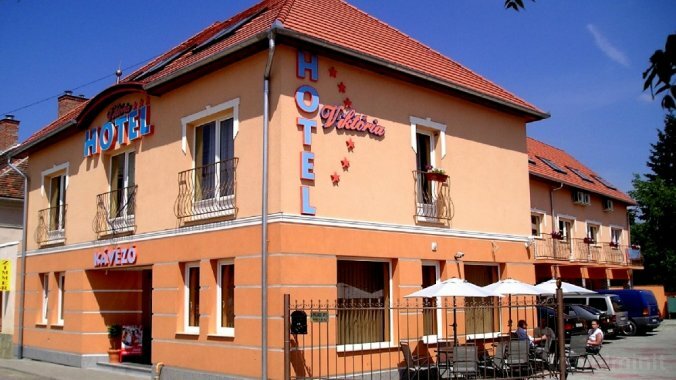 The hotel is located in the center of Sárvár, right next to the arboretum in a quiet, peaceful environment. Our guests can visit the park free of charge. Since June 2009, our hotel has been completely new, with further 4-star rooms waiting for our guests. Since then, we have not been upgrading and we have built our new wellness & spa department at the lower level of our new building. His dream is inspired by the uniquely beautiful Arboretum next to our hotel. Our goal is to guide back to nature to recharge guests, making it an ideal place to rejuvenate and revitalize. A 12-person jacuzzi, an infra-sauna with cave-shaped entrance, a wooden shower cabin, a relax salt cabin, massages, manicure and pedicure, and a dumbbell room are at your disposal. Our hotel has a closed car park with camera surveillance all day. Best possible price confirmed by the owner of Hotel Viktória Sárvár. We save you money and time. Book here! Book Hotel Viktória Sárvár without booking desposit! Peace of mind with free cancellation. 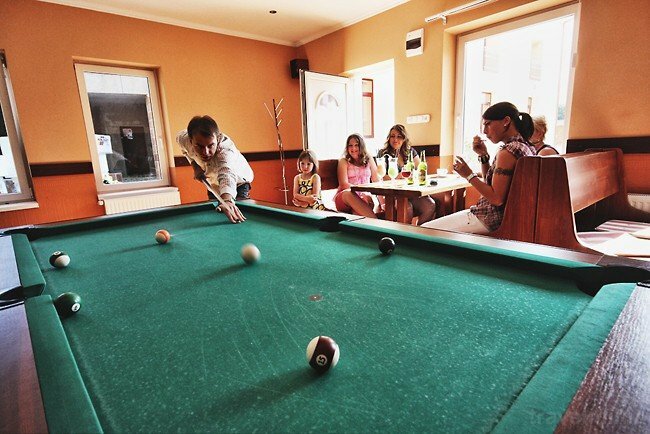 Your booking request is being answered direclty by the owner of the Hotel Viktória Sárvár! Based on our previous customers reviews and the Travelminit's rating system the Hotel Viktória is the best accommodation in Sárvár. Book with confidence!